Enjoy the tranquil lifestyle on offer with this level half acre (approximately) in Trentham's newest premium estate. Located off Mulcahys Rd on the edge of the township, an easy walk into town, Owl Woods has sewer, water and electricity available for the new owners to build their dream country home (STCA). 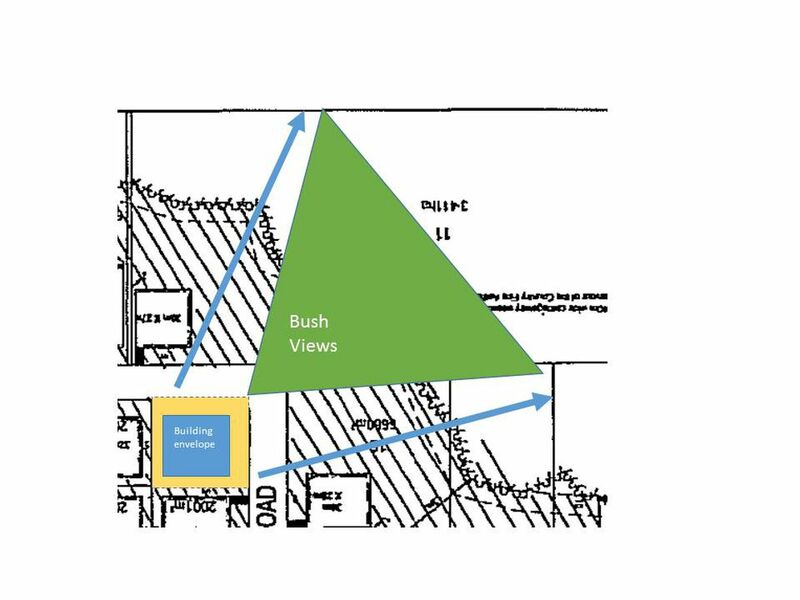 With stunning bush views to the west and south, the corner allotment has a large building envelope, allowing plenty of scope for home design and placement, to take advantage of the excellent rear northerly exposure. If you have been considering a tree change and you haven't yet discovered the many delights of Trentham, this pretty, historic town is located approximately one hour north of Melbourne and 15 minutes from Woodend.